4.93 out of 5 based on 95 user ratings. My daughter's Bat Mitzvah was March 23rd, at the Hamlet at Willow Creek, in Mt. Sinia. I worked with Gary Cress. He helped me to create the environment that I wanted for her party.Her theme was "Broadway". He worked with me in a flexible manner. He was able to provide names for a linens person and a name board person, who were also easy to work with. His team was creative. He was timely. He listened to my daughter and was able to portray her "likes" and not her "dislikes". I hope at some point I can work with him again! James Cress florist did a great job on my daughter's bridal shower. 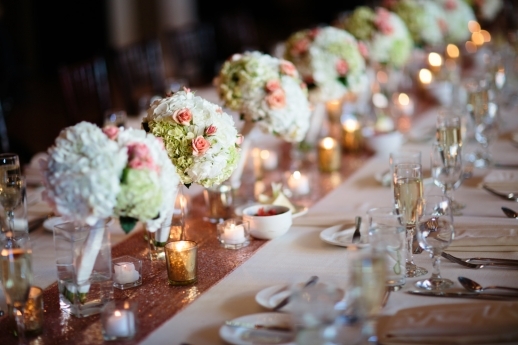 Gary Cress was very easy to work with and was able to design table arrangements EXACTLY to the way I had envisioned. The flowers were beautiful and matched perfectly to the bridal shower theme. My daughters's Sweet Sixteen theme was the roaring 20's. 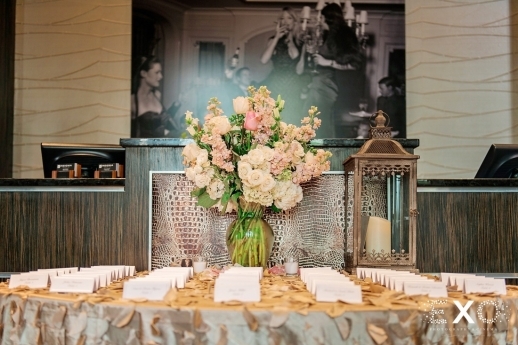 Gary Cress designed and implemented table decor that set the theme atmosphere perfectly. The room looked spectacular! Absolutely BEAUTIFUL!!! He and his staff were great to work with and did a wonderful job! 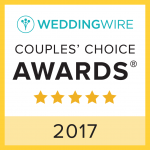 I would absolutely use them again and recommend them to anyone who is having an event. Gary Cress and his staff did an incredible job with the floral arrangements and centerpieces for Josh's Bar Mitzvah! The color combination of the flowers really popped and was perfect for our gaming theme. The centerpieces were just perfect with the names of the video games mounted on foam board. Gary was very responsive to our emails while planning this event and was a pleasure to work with. Designing extravagant events for 110 years. James Cress specializes in crafting celebrations for life's most important moments. 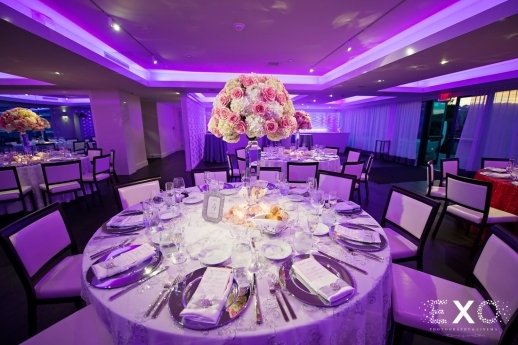 We're floral experts, but we can also provide lightening, props, draping, and specialty pieces. Whether you are hosting a small and intimate affair or lavish wedding attended by hundreds, our team of artisans and technical staff can make it happen. Call to book an appointment today and become a part of the James Cress Family. 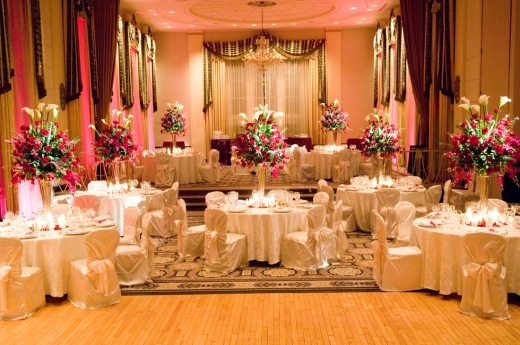 James Cress started off as a small flower shop in NYC in 1903 and with the hard work and drive of many people expanded into the premier event production firm of today. Our success is due to the quality of workmanship, our approach with how we treat each of our clients, and our honesty in delivering what we promise. We all come from diverse backgrounds with a vast amount of experience in our own specialties, but each member of our team is united in their drive in delivering a strong sense of results to our clients, and a passion for what we do. We all strive to create value, and an aesthetic sense of beauty and artistry within our designs that continue to astound our customers and help us continue the legacy and dream that was the foundation for what we have become today. Conveying your feeling in flowers...we stand behind making the overall design a representation of our clients, both in their personality and taste within the artistic medium that we use. We strive in making each client feel appreciated, special, and are not some cookie cutter, fly by night operation. 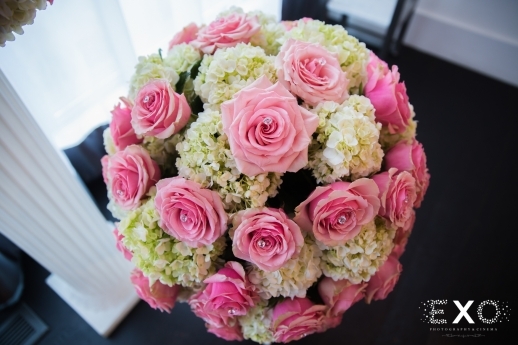 We may be large, but we think and function as a boutique style floral design studio that works with in great depth to conceptualize ideas that deliver outstanding results that represent all our couples as individuals. 4. 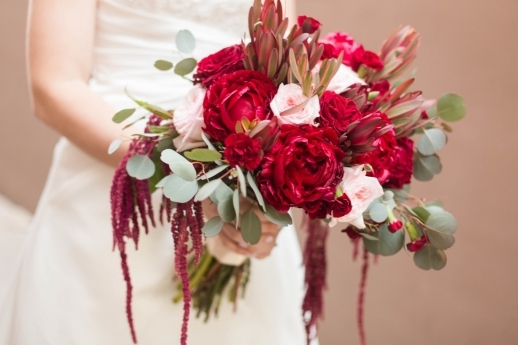 What sets you apart from other Florists? Our longstanding reputation for our detailed and customized approach that we take with each client. We have been in the business for over 110 years, so that is a strong knowledge base to work off of. 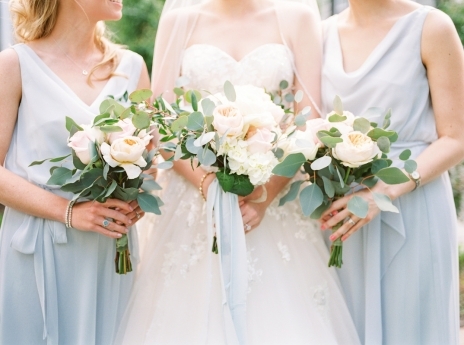 We never treat a wedding or event the same. 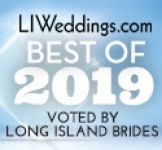 Each one is special, and given the time and effort needed to plan and create a magical affair that will be remembered, and is a true testament to the couple's vision. Modern, traditional, hand tied, structured, we strive to be on trend and ahead, with what we have to offer in both the selection of flowers we have, what flowers we can source internationally with a powerful buying power and designated buying team. We also have a large assortment of props we own in producing these life-changing moments within all price points. It helps that we have the input of multi-generational experience to draw from, in producing small, intimate events to large scale, gala type, lavish events and love every minute of it! There is an entire team of people that works behind every event to ensure it looks spectacular. During the initial consultation, we listen and discuss the ideas the couples have, and look at their visual inspiration portfolio's, and together create a personal stylized look by compiling all the information in order to turn their vision into reality. We follow-through on what we promise, and are always available to ensure our clients feel comfortable with each step and decision they need to make in planning their event.